Jason D. Krumenaker is an Associate in the New York City office. 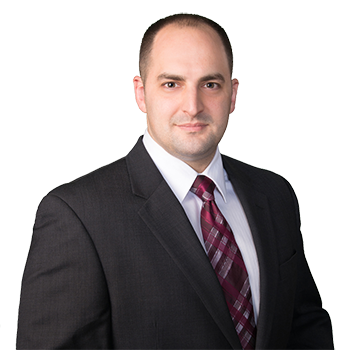 Jason is a member of the automotive liability, construction site accidents and premises liability practice groups, working closely with partner Frank J. Pecorelli, Jr. Prior to joining ADM, Mr. Krumenaker performed insurance claims investigation and environmental compliance testing. He is also a veteran of the United States Marine Corps., where he served as a Sergeant of Marines and specialized in Nuclear, Biological, and Chemical weapons defense.